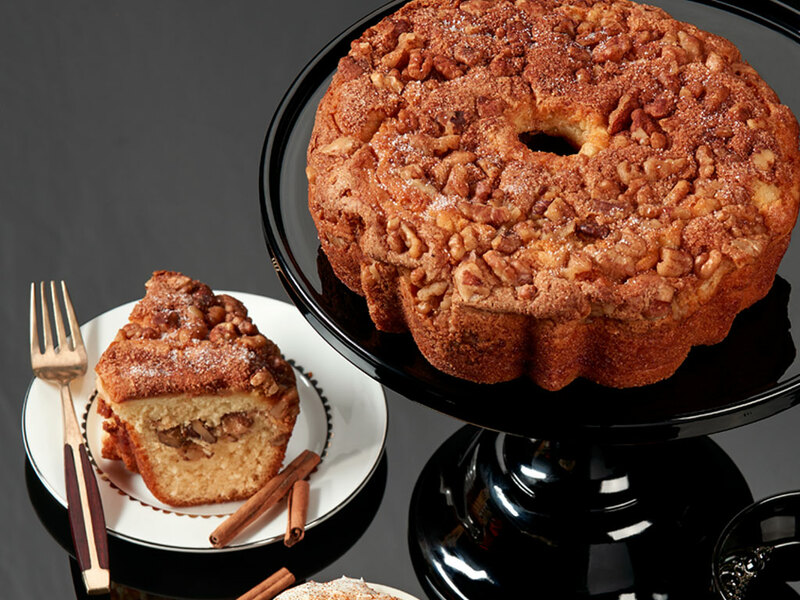 You don’t have to go abroad to give loved ones a delectable pastry. 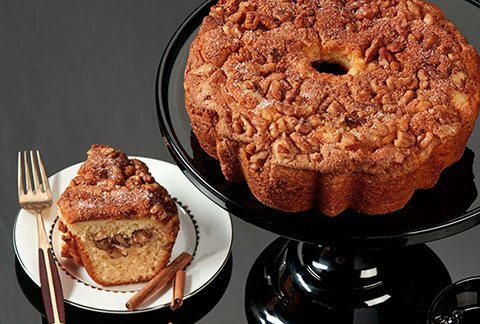 One bite of this delicious Coffee Cake, and recipients will get swept away and find themselves in the heart of Vienna. 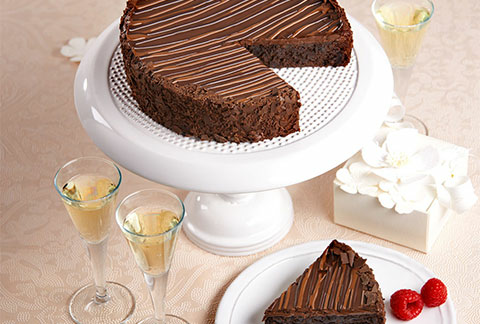 This 'old country' Viennese dessert is now available as a delicious cake delivery —and one that recipients will love. 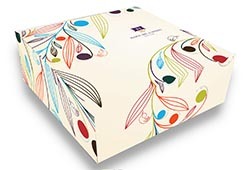 Each cake is loaded with crunchy walnuts and sprinkled with just the right amount of cinnamon and sugar to keep every mouth-watering bite as flavorful as the first.All cakes are packaged in an elegant gift box and include a greeting card you can personalize.